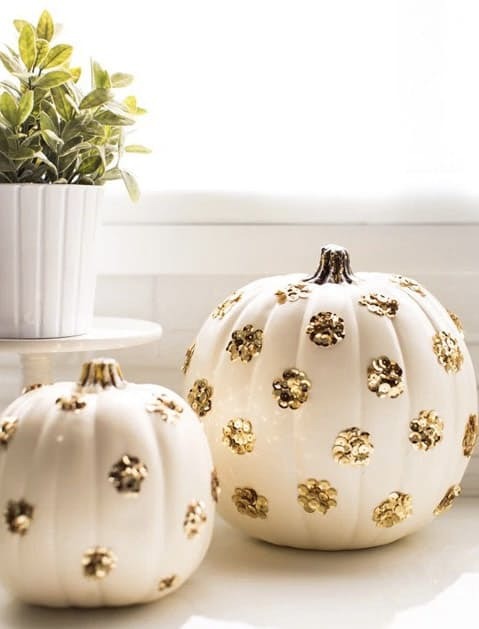 Three Chic Ways to Decorate Pumpkins Without Carving Them! Carving pumpkins can be such a chore – festive, but a chore. 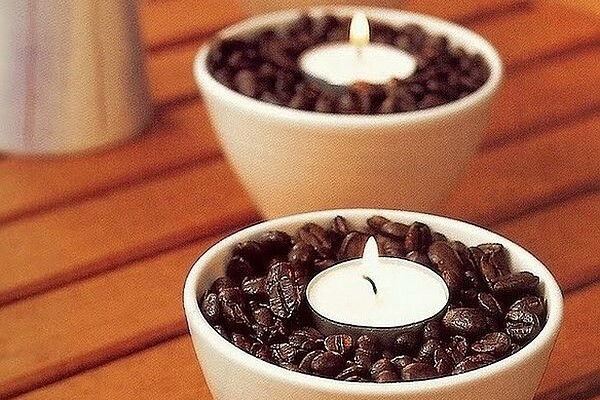 Instead, just decorate the outside. Grab some glitter and some glue and let’s get to it!